President Donald Trump has not yet addressed the future of U.S. travel relations with Cuba, freeing up new developments, at least for now. 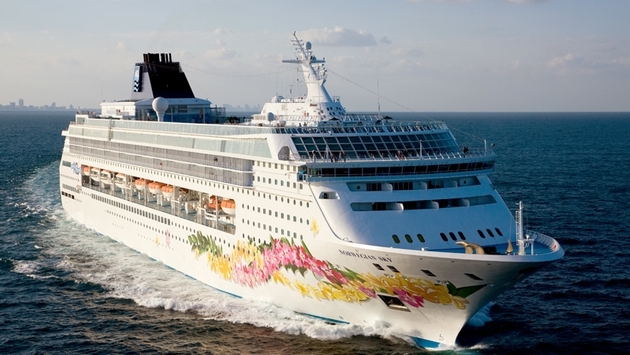 In fact, today, Norwegian Cruise Line has announced that it is expanding its departures to Cuba through December 2017. In the meantime, others are still testing the waters themselves.